Are you looking at investing in a new property? Are you on the lookout for your dream home? Or simply looking for options to generate passive income? If you have answered “Yes” to these questions, then you are at the right place. 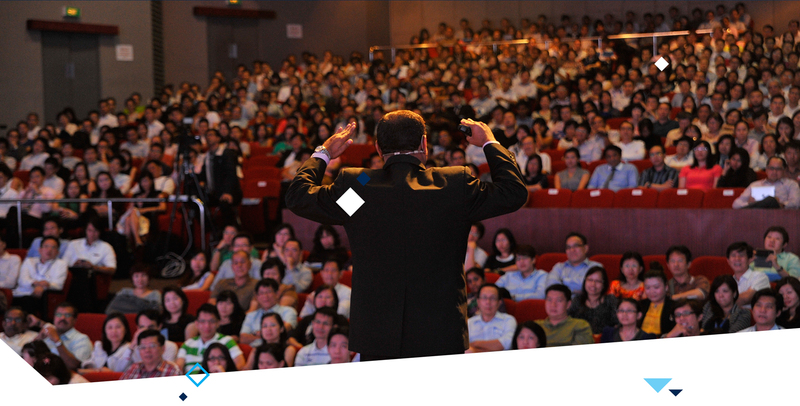 PropNex Consumer Empowerment Seminar will help you achieve your goals of having finding your dream home, having a constant stream of passive income and capital growth through investing in properties. This knowledge can benefit your future generations. "At last, a Consumer Empowerment Seminar with actual quality information you can use now!" As Singapore’s largest home-grown real estate agency, we are in best position to provide our clients with unbiased property investment advice. Therefore, we can always offer the optimal solution for our clients. 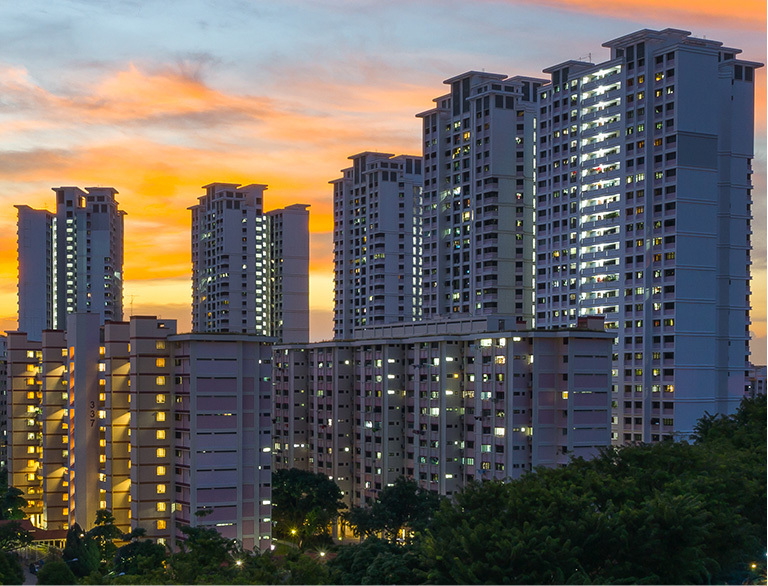 PropNex has over 15 years’ experience in the industry – with large market shares in various property segments such as HDB resale, new and resale Executive Condominiums, new and resale private condominiums, landed properties and also Commercial/Industrial properties. Our strategic alliances with some of Singapore’s leading developers, means that we can offer privileged opportunities for our clients to grow and safeguard their wealth. We provide clients with property investment opportunities that are recommended to meet their own circumstances and needs. We pride ourselves on giving our clients the best possible advice on all aspects of property investment to implement a sound, workable strategy that will deliver financial security for them and their loved ones in an ever-changing world. It is one thing to be a property investor but another to be a successful property investor. Avoid costly mistakes that most inexperienced investors make – even if you are yourself a first-time investor. You can invest in property but your investment may not be profitable. Why? Because there was no proper preparation before you took the jump. Since there is an element of risk in property investing, you need careful planning before you can reap the profits. Most of us know the rule of buying low and selling high. But there is more to timing the property market. For example, how long does it take for your property to appreciate and thus help you gain financial rewards from capital appreciation of the property? Due to the cooling measures, we now see mis-priced opportunities! People who bought before the cooling measures are now asking for prices as high as new units! We did the hard work of crunching the data and has discovered a few value buys. Come check out their top picks! All of you have varying income levels and so not all property types are suitable for you. But do you know what are the options that are available to you? Should you consider a HDB resale property? Or should you buy an EC? Or can you even stretch your dollar to buy a private property? You have been eyeing that dream home of yours for quite some time now. Should you wait until the prices come down or should you decide now? Find out what are the most important considerations to make before making that crucial decision. Do you also know what are some of the current property measures that could affect you? You are the owner of a property for quite a number of years now – but you are unaware of whether is it a good time to sell it now to upgrade, or should you hold on to it longer? If so, do you have the financial capacity to hold on to 2 properties at the same time? 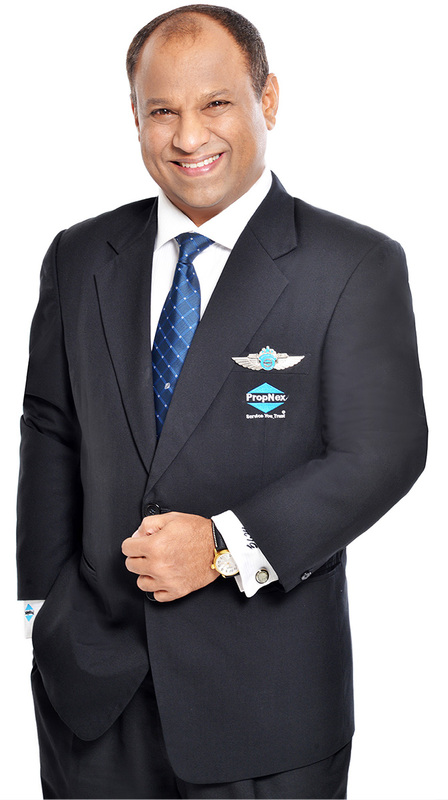 Ismail Gafoor is the CEO of P&N Holdings Pte Ltd, parent company of the largest home-grown real estate company in Singapore - PropNex Realty Pte Ltd and other subsidiaries that include PropNex International, PropNex Management Consultant, SingCapital, SingBuilders, Life Mastery Academy and P&N Investment. The company currently has an ever growing global clientele and is marketing properties from countries such as England, Australia, Japan, Malaysia, Cambodia and other emerging cities. With his fervent passion for real estate, Ismail has been highly commended for his keen property insights, ability to inspire and is highly influential in the industry. 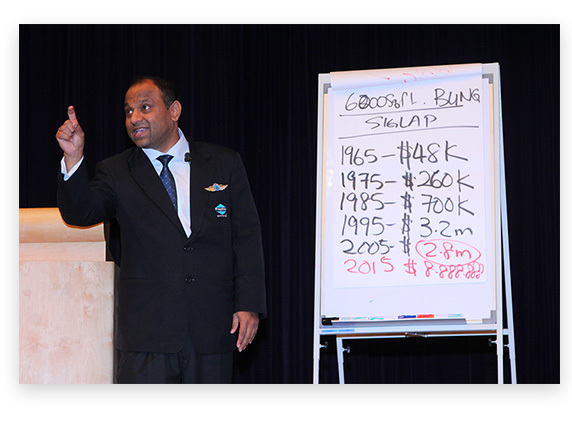 He is regularly invited as guest speaker at property seminars and frequently interviewed on Channel 5, Channel News Asia, Straits Times, Business Times and on radio. He has spoken about property investments to various organisations and numerous events, both locally and abroad. He is currently the keynote speaker at the Consumer Empowerment Seminars, with close to 1,000 attendees each session, empowering home owners, savvy investors of property market trends for more informed decisions. His views and insights on the property scene are much sought after given his inspirational communication skills, ability to lead, motivate and influence people. Successfully registered to PropNex Privilege Membership.